No matter what business you run, convenience is key when it comes to shop front doors. As such, aluminium shop front doors are an excellent choice for businesses looking for doors that are quick and easy to operate as they can be rapidly rolled up during regular business hours and speedily shut at closing time. However, their easy functionality isn’t the only thing convenient about aluminium shop front doors; their reasonable price tag is also a draw for many to this popular style. If you’re considering investing in aluminium shop front doors, contact us today for a quote to see how much you could save! As well as being available in the standard push/pull operation, we also offer electrical alternatives for all of our shop front door models with the options of a single phase tubular motor with safety brake, manual override and bottom edge, internal push button, internal and external key switch, remote control and photocells each available. Aluminium shop front roller shutters are some of the securest on the market. This is because aluminium is both durable and hardwearing, making it a beneficial choice for shop front doors that can not only provide ample protection but can also handle the outside elements too. This means that no matter what the weather, business owners investing in these resilient roller shutters can rest assured knowing that their commercial property will remain protected. Additionally, here at Zenith Doors, we also offer extra security options for all of our commercial shop front doors including centre locking in the bottom rail, guide pin lock for external applications and ground locks that can be fitted both internally and externally. While traditional steel roller shutters can look bulky and at times, unattractive, aluminium shop front doors offer a sleeker and more stylish alternative, meaning business owners don’t have to forfeit safety for style when it comes to choosing doors for the front of their business premises. As well as being available in solid or punched lath designs, our aluminium roller shutters can also be powder-coated in a full range of RAL colours other than the standard brown and white to match any colour scheme. Finally, while there are minimal options available in other doors designs, there are plenty of aluminium shop front doors to choose from, making them one of the most versatile choices available on the current market. From electrically operated aluminium roller shutters to push/pull aluminium grilles, business owners will be spoilt for choice when it comes to selecting an aluminium shop front door for their property here with us at Zenith Doors. 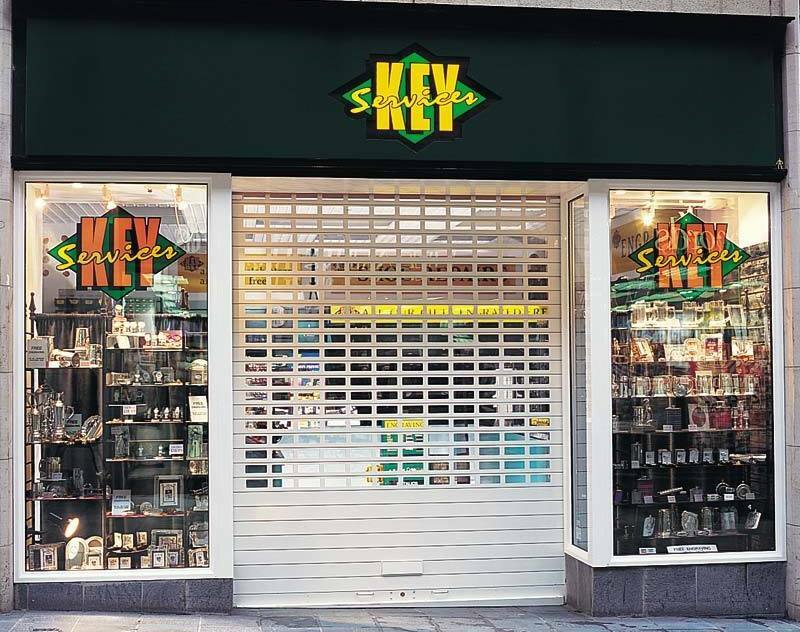 As well as offering an extensive range of shop front doors including aluminium roller shutters, galvanised lath roller shutters, SeceuroVision roller shutter and aluminium and steel grilles, our experienced team of NVQ qualified engineers can also provide a quick installation process, meaning an upgrade to your shop front doors can be carried out in no time at all. 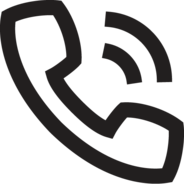 To find out more about our range or arrange a free site visit and consultation, contact us today via our online enquiry form or give us a call on 0800 0181 550.